That is a growing requirement in relation to accessibility to work. Stress and traffic jam disappear to the background. 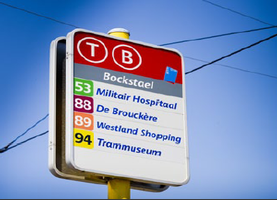 Bus, tram and metro (Bockstael) are all ready. 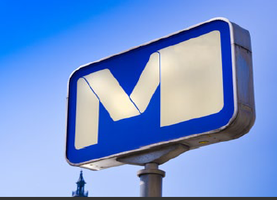 The centre of Brussels is just 15 to 25 minutes away, depanding on your means of transport. The E19 and E40 are easily accesible via the A12 and the Brussels ring road. We give priority to safety, privacy and comfort. The residences satisfy the growing need for a ‘residence with quality in a green environment’. 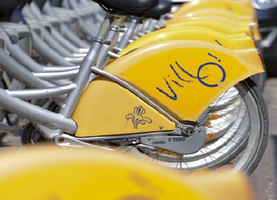 The project radiates a dynamic which promotes the quality of life. The objective is to prevent the anonymity and lack of character that is often present in major building projects. The living units and buildings are located in an open and green environment. They have a pleasant residential character..
Residence Felicitat (Building A) Constructed on Rue François Lesnino. Consists of 21 apartments and offices spread over two floors. Choice of one to three bedrooms. These apartments and penthouses all have attractive terraces. There is a quit enclosed garden. You can reach it via a passageway in this building. 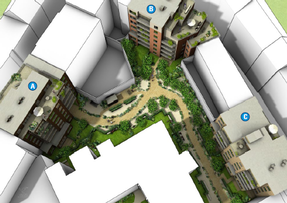 One to three bedrooms with sunny terraces, an enclosed garden and two penthouses. Residence Fahra (Building C) Rue de la Comtesse. This is the first in the row. 18 apartments, one to three bedrooms , with attractive terraces and an enclosed garden. Two penthouses with striking, green terraces.